GameBattles is excited to reveal our lineup for October Premium tournaments! This month we have several thousand dollars in premium prizing up for grabs for Black Ops 4. In addition to this months premium tournaments, we will also have other exciting plans for October that we can't wait to announce. Don't miss your chance to win a share of the prizes! 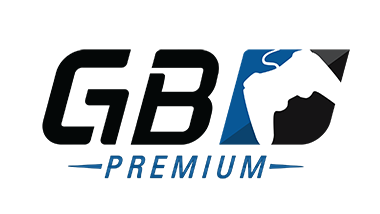 In addition to this months premium tournaments, we can't wait to share with you all of our other plans later this month! We are dedicated to providing the best competitive experience, and this Call of Duty launch will be one to remember.